A Personalised Funeral is where we help you to plan a befitting funeral service for your loved one. Our simplified, modern approach helps you to think about what you want for the funeral – and as importantly don’t want – to personalise a beautiful, memorable goodbye. We help to minimise unnecessary costs. Our organisation style helps to destress a difficult time as we help you each step of the way. Alternative coffin choices are available, please see optional extras. There is no transferable value should you opt for an alternative coffin, however any handling charges are waived. Transportation of your loved one in a smart black hearse (or simple vehicle) direct to the crematorium or burial ground. Alternative vehicles and hearse procession leaving from your home available – see optional extras. There is no transferable value should you opt for an alternative vehicle. As you decide the style of service you would like, the following optional extras are all available at an additional cost. We can discuss all of these options with you and give you transparent pricing so you know what you are paying for. We will arrange everything for you, so you don’t have to worry. You can view more details on the Optional Extras page. Choice of funeral vehicles from a traditional, classic hearse to something more quirky – leopard print, Union Jack, pink are just some of the hearse options, Harley Davidson motorbike with coffin trailer – there are many unusual choices available! We will liaise with you regarding choice of crematoria and dates, or burial grounds. We help to plan the service and anything additional you may require. Disbursements are unavoidable third party costs, which for cremations are the doctors’ fees for signing the cremations forms (£164) and the crematorium fees (from £515 – £635). Burial funerals – burial prices will be subjective to plot and burial ground. Disbursement costs will be added to our invoice, which is to be paid in full prior to the funeral. 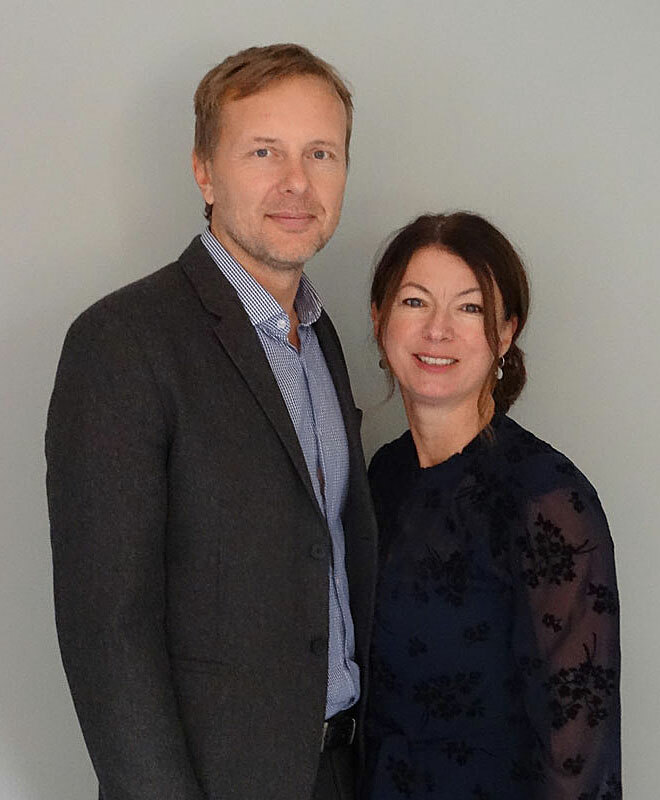 Call 020 3281 1045 to speak to Nick or Jacqui about arranging a bespoke cremation. We will be happy to talk you through the process and answer any questions you may have. 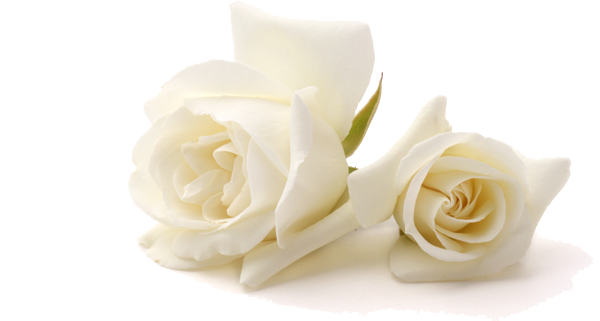 Based in Teddington, White Rose provide simple and bespoke cremations throughout South West London and Surrey. As a husband and wife team, we hold your hand each step of the way to help organise a simple, modern, meaningful funeral.